Play Santa’s Super Slot Jackpot at Moon Games today and enjoy rewarding bonus games and free spins with features like sticky wilds and scatter symbols. Powered by Section8, Santa’s Super Slot Jackpot is a Christmas themed slot game that will put you right into the festive mood. With the 5 reels and 15 paylines, you will find extravagant features to put to play. Enjoy rounds like FREE spins, Bonus Games and accompanied features like scatter symbols, Wild symbols and Sticky Wilds. 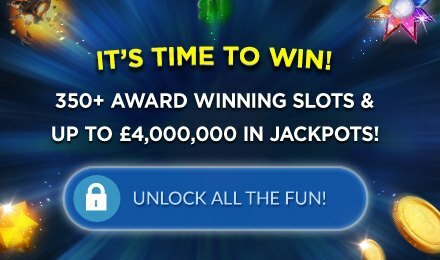 The trendy progressive jackpot is super big on rewards. All you have to do is wager on all 15 paylines of the game so that your chances of winning are bigger. Happy holidays!